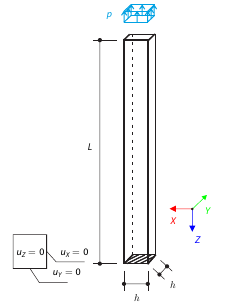 A vertical cantilever with a square cross-section is loaded at the top by a tensile pressure. 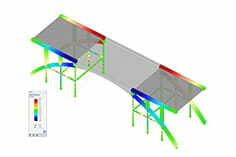 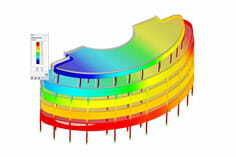 The cantilever consists of an isotropic material. 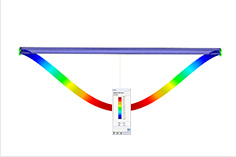 Calculation of the deflection.